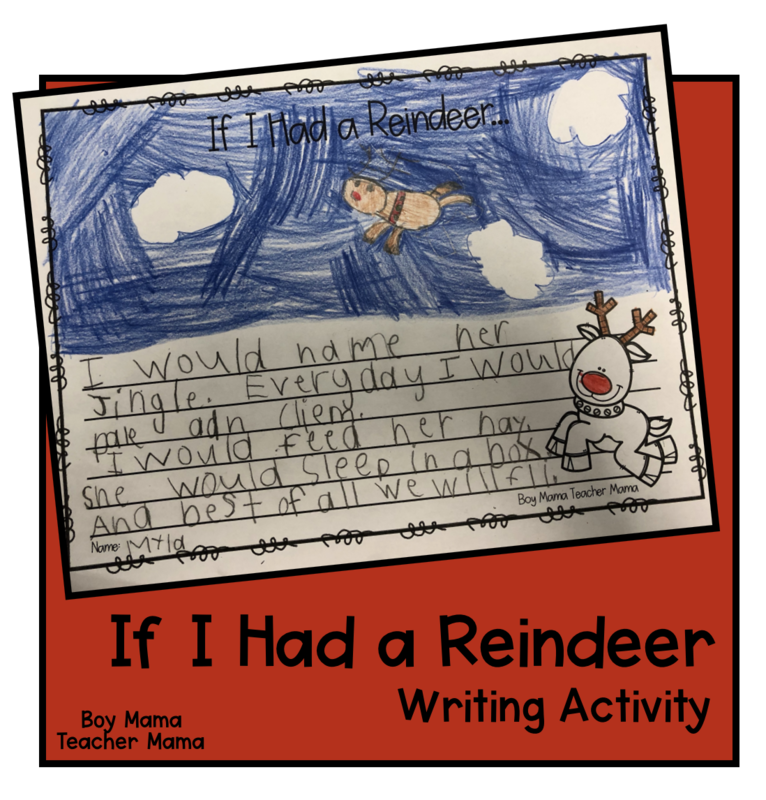 We had so much fun with this If I Had a Reindeer Writing Activity! The kids loved it and were so proud of their writing when it was done. 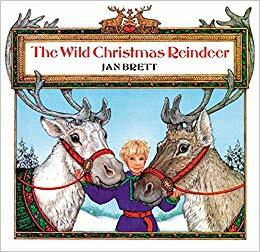 Before beginning, we read The Wild Christmas Reindeer by Jan Brett. 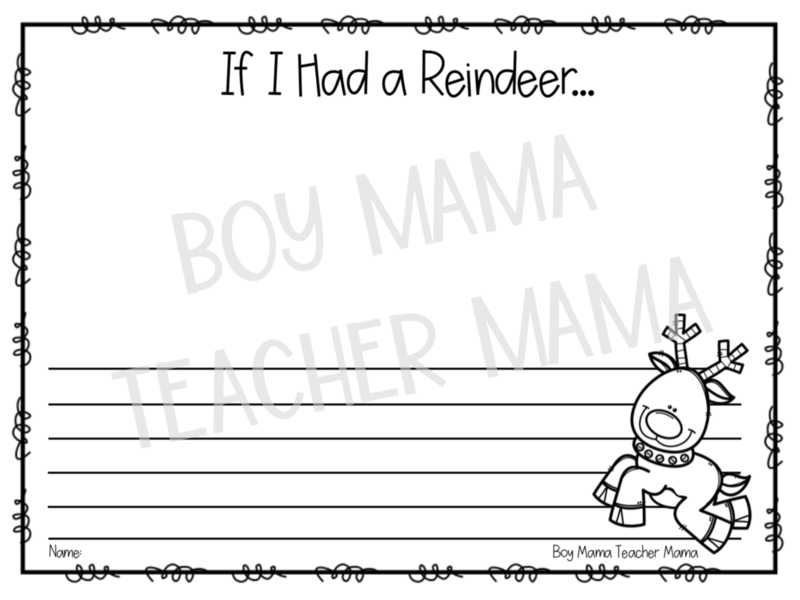 It was a good starting point because it talks about how to care for a reindeer as a little girl prepares the reindeer for Santa’s sleigh. 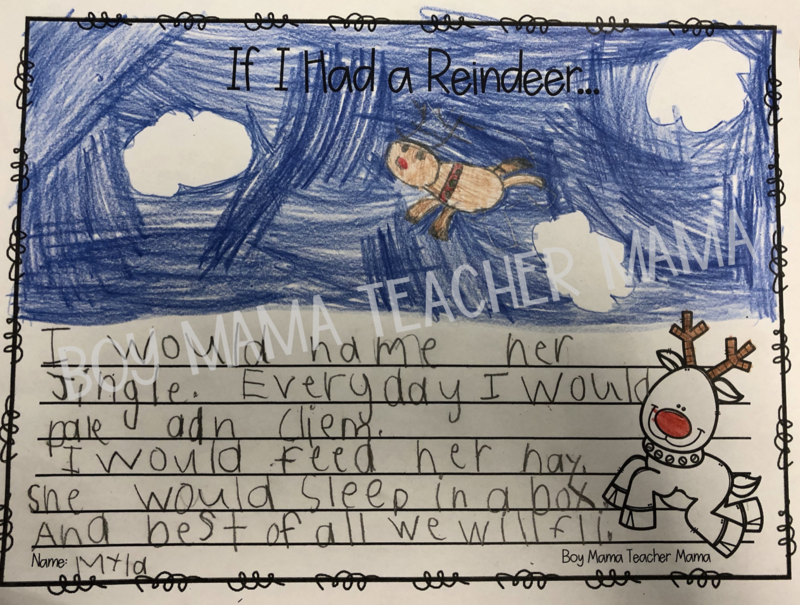 After reading the book, I asked the kids if they had ever imagined having a reindeer for a pet and the hands all shot up! 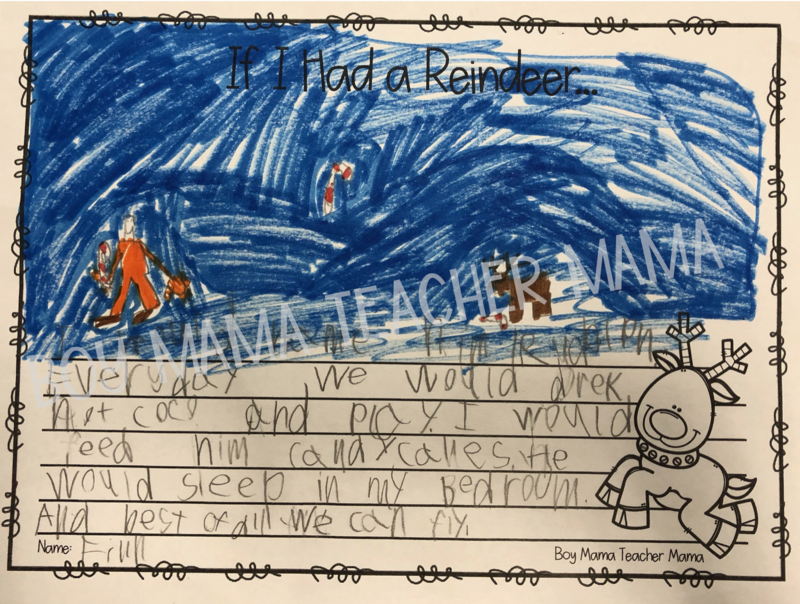 We talked for a bit about what it would be like, what they would have to do to care for the reindeer and what fun things they could do together. 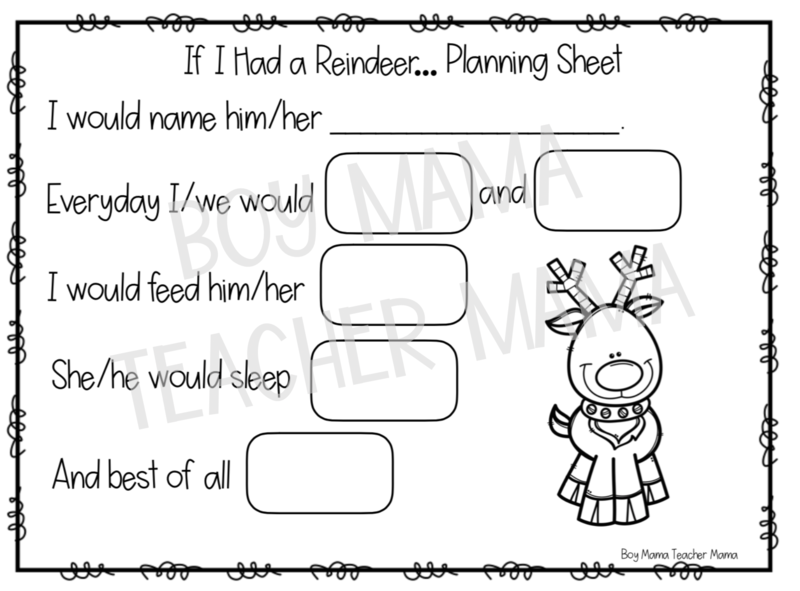 I then introduced and explained the If I Had a Reindeer Planning Paper and set them to work. After they completed their planning papers, I gave them their writing paper and they wrote their ideas into sentences and added a picture. 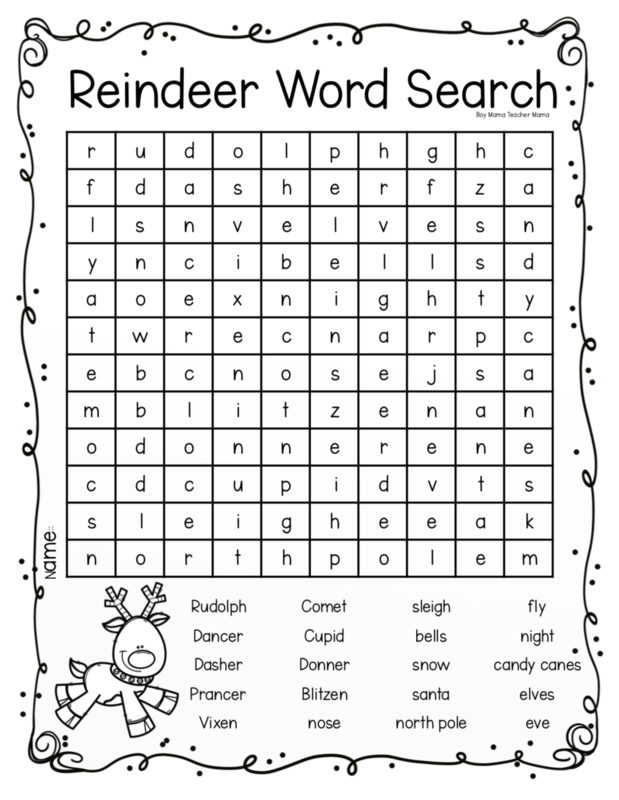 FREE REINDEER WORD SEARCH as well.